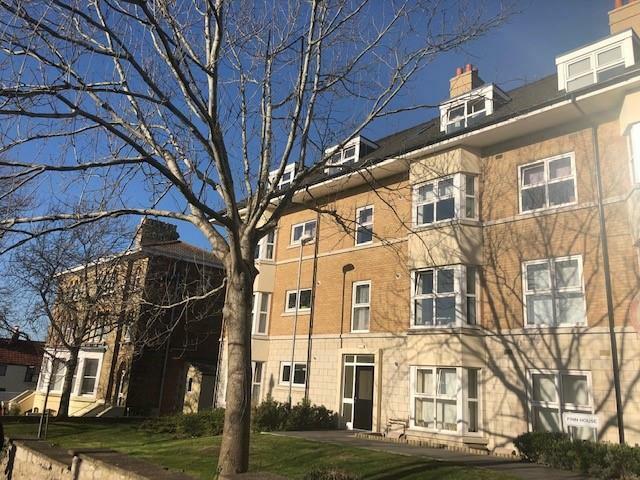 A well presented bright and airy two-bedroom apartment for shared ownership sale with outstanding sea views available in the seaside town of Portland in Dorset. This property benefits from having access to local footpaths for walking, public transport and local amenities nearby. 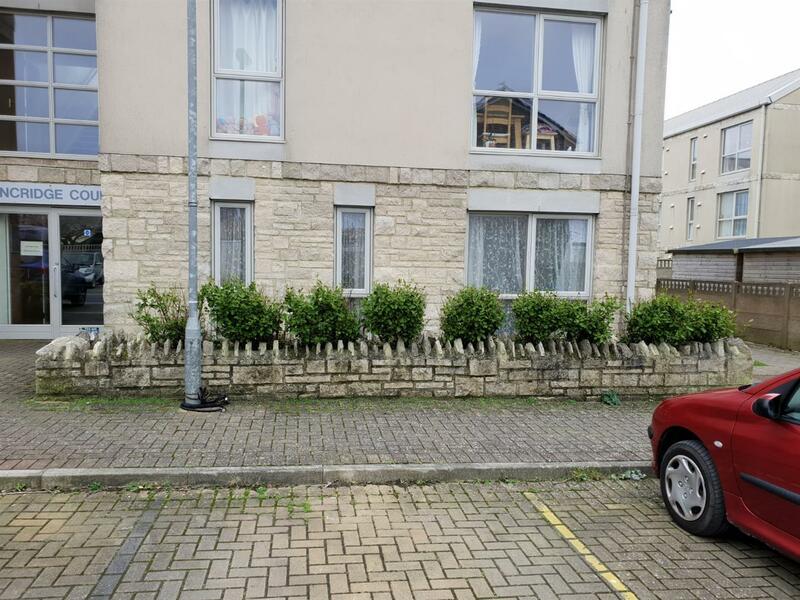 This two-bedroom home is situated in the lovely Portland, Dorset. 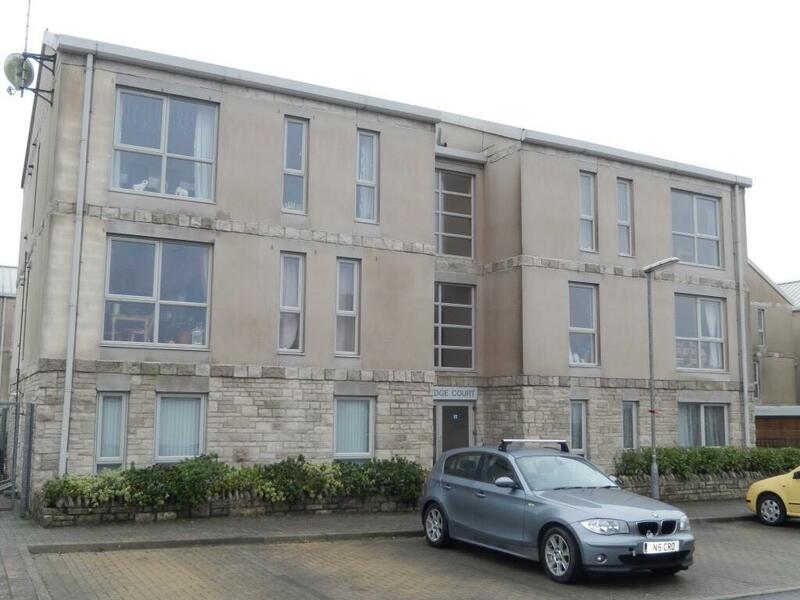 Available for £72,500 based upon a 50% share with shared ownership! This beautifully presented, modern style home is situated in Maiden Newton, Dorset. Available for £96,000 for a 40% share with shared ownership. 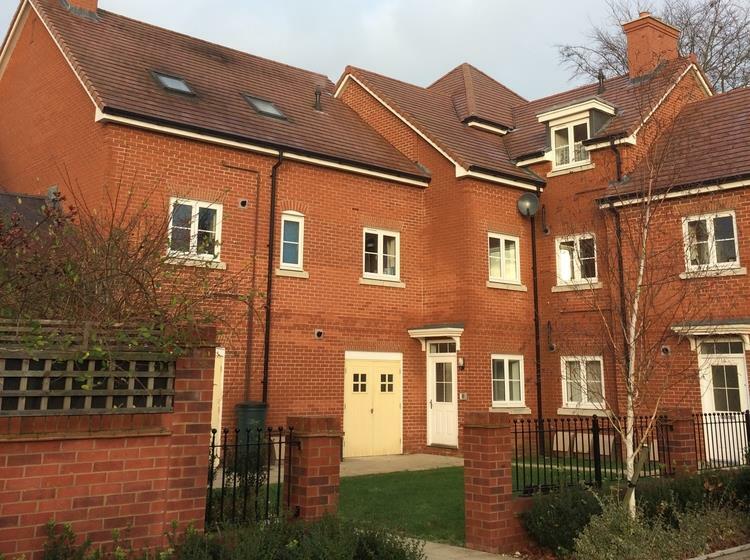 A beautifully presented 2 bedroom flat in Wimborne Dorset. 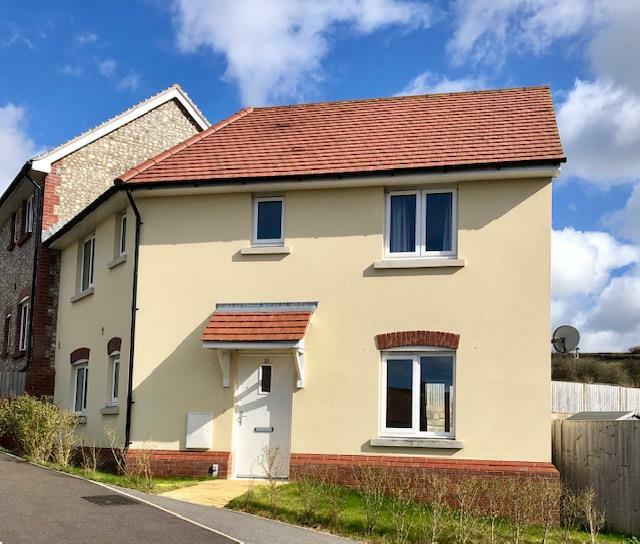 Aster have new homes and apartments for sale and for you to buy through the Help To Buy Shared Ownership scheme in Dorset. Would you like to buy a 1, 2, 3, 4 or 5 bedroom new build home in Dorset? Take one step closer to living in a stunning Shared Ownership home through the amazing sales team at Aster Group. Our awesome Sales Negotiator for Dorset is Nicci Stone, contact her today!